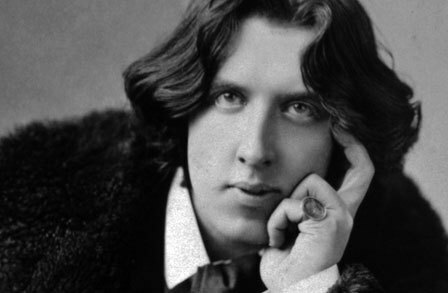 In a recently discovered 13 page letter by the acclaimed author, Oscar Wilde advocates writers to continue with a day job, believing that his success was due to him never relying on the craft as a source of income. This little gem is useful for all those would-be writers out there who are contemplating whether to just pack the office job in completely and begin life as a full-time writer. “The best work in literature is always done by those who do not depend on it for their daily bread and the highest form of literature, Poetry, brings no wealth to the singer. I found this both interesting and enlightening as I guess I had always assumed that I do things best when I’m under inordinate amounts of pressure, which seemed to be the case with pretty much all the exams/ academic achievements in my life so far – and what would be a higher pressured situation than not having any money? However, the logical and rational side to me acknowledges that my belief that hard graft and stress will bring results is deeply flawed. Not everything needs to resemble some type of endurance test (for this, I blame my Asian blood, where pain is considered ‘a good thing’ a lot of the time). I have to remind myself that writing should ultimately be a fun, relaxing and therapeutic process, otherwise, well, what’s the bloody point of it all?